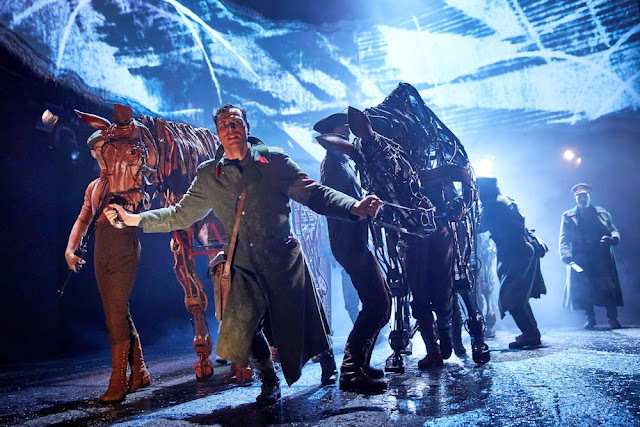 REVIEW | War Horse UK Tour. 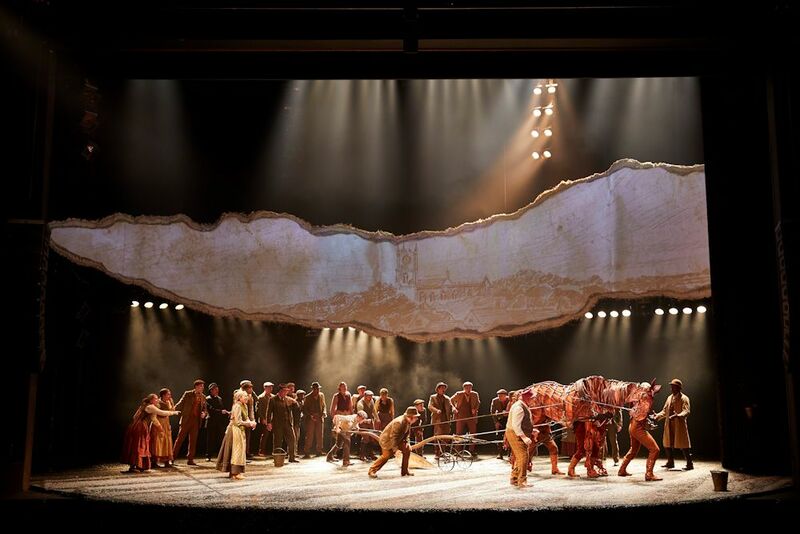 It’s not often that a production makes me speechless but the National Theatre’s acclaimed play War Horse did just that. The story of Joey is undoubtedly heartbreaking, but it’s also uplifting too. 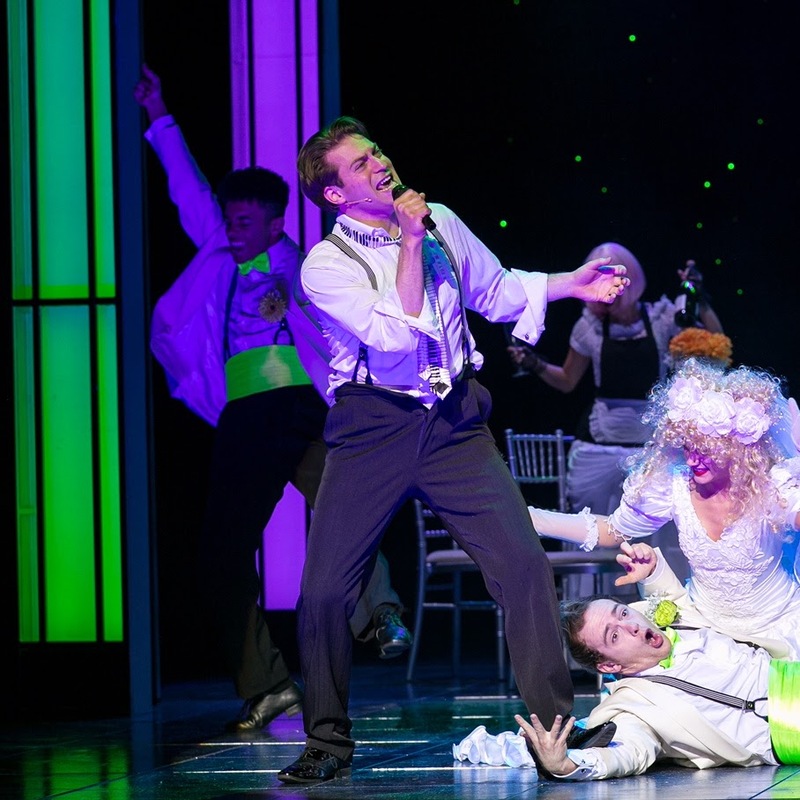 The production has had 8 record-breaking years in London’s West End and has played in 11 countries around the world to over 7 million people. An incredible amount of people have bare witnessed to a story that has British History acknowledgement at its core. The story is set at the outbreak of World War One, Joey, the beloved horse of Albert, is sold by his father to the Cavalry and shipped to France. Joey is soon caught up in the terror of enemy fire, and fate takes him on a journey like no other. He serves on both sides of the battle before finding himself stranded and alone in no man’s land. Albert is not yet old enough to enlist so has remained on his parents’ farm in Devon, determined to be reunited with his horse. It’s not long before he enlists (even though he is not old enough) and embarks on a mission to find Joey and bring him home. Based on the iconic novel by Michael Morpurgo, this play is carefully created drama that is both highly moving and imaginative beyond belief. It’s filled with powerful music and songs. At the heart of the play is the astonishing life-sized horses created by Handspring Puppet Company from South Africa. With their skills, they create breathing, galloping, charging horses to life on stage. Their articulation in the characteristics and movements of a horse are really phenomenal, so much so you could believe that these horses were real. The Set Design from Rae Smith helps to tell the War Horse story with beautifully drawn pictures that align the top of the backdrop. The 25-metre wide projection screens becomes whatever it needs to be in order for the story to flow; a landscape, a floating cloud, a horizon or even a battlefield. It really helps to bring the story alive and is a gorgeous touch. Of course with a drama that is so highly emotive, it can be difficult to inject some light-hearted humour. War Horse has presented it in the most unlikely of sources, The Goose. Billy Irving really knows how to present the attitude of a goose without distracting it from the story. Thomas Dennis is a gorgeous actor to watch as Albert Narracott. Watching his relationship with Joey grow and their journey together is heartwarming as well as heartbreaking for all of the right reasons. 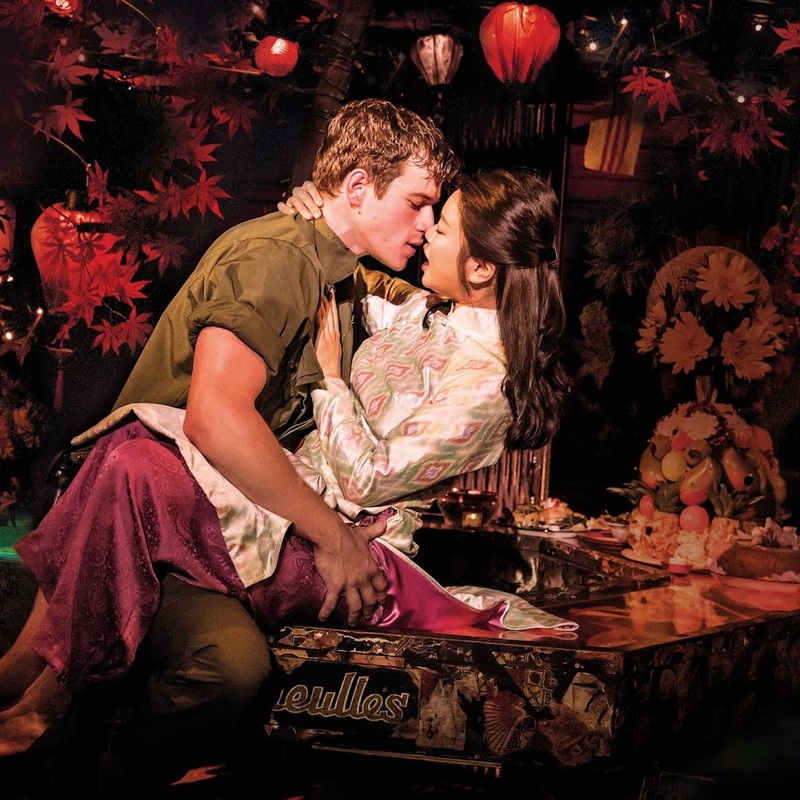 Their relationship is the perfect centrefold of the play. War Horse felt like the play that everyone needs to go and see. It’s two hours of theatre I’ll never forget. You can also find out if War Horse is heading to a theatre near you during it’s UK Tour by visiting their War Horse on Stage website. 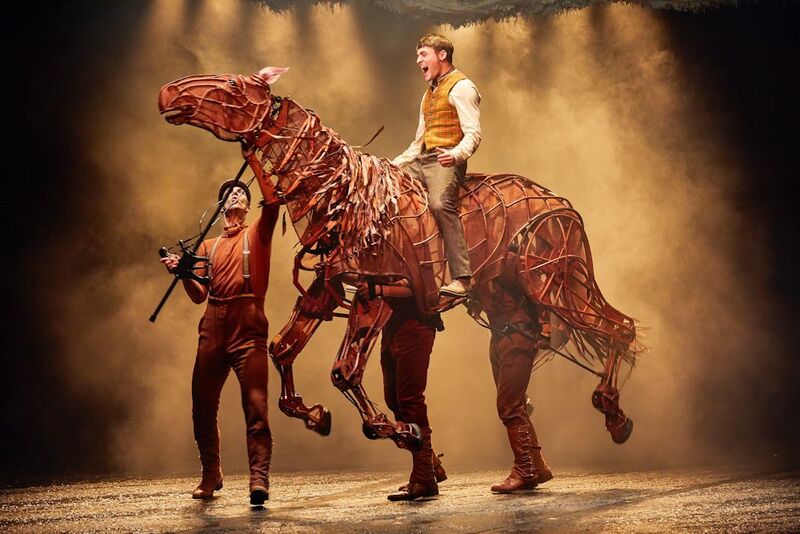 If you enjoyed this review of War Horse, you may enjoy my review of the Spamalot UK Tour.